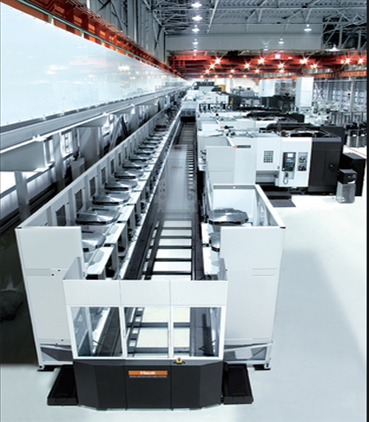 Mazak is the largest manufacturing of Flexible Manufacturing Systems, with a production history of more than 30 years. The PALLETECH is designed with the flexibility required for shorter product life cycles, minimum in-process inventory, just-in-time production and other demands of today's manufacturing environment. The PALLETECH MANUFACTURING CELL (1 level) and PALLETECH HIGH RISE SYSTEM (2, 3 levels) are selected according to your production volume and budget. 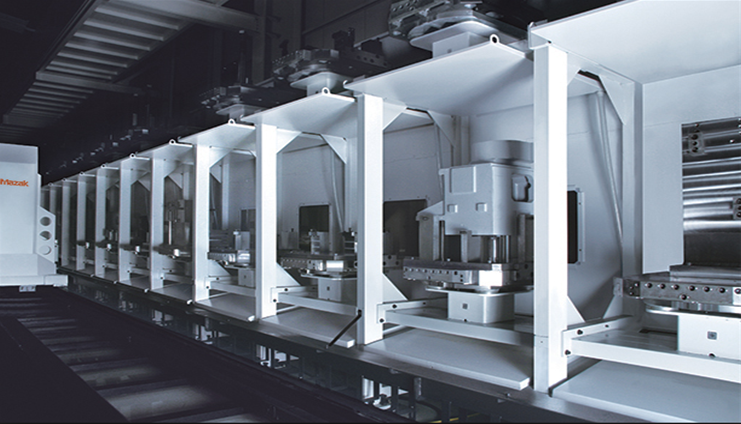 Additionally, the PALLETECH SYSTEM is designed for convenient system expansion in response to changing production requirements in the feature.